NOTE: An offset printed version of this book is bundled with the Symbaroum Game Master's Screen, available in stores now. The Symbaroum - Adventure Pack I consists of two small adventure landscapes and a text presenting guidelines for how to handle and/or design expeditions into the forest of Davokar. 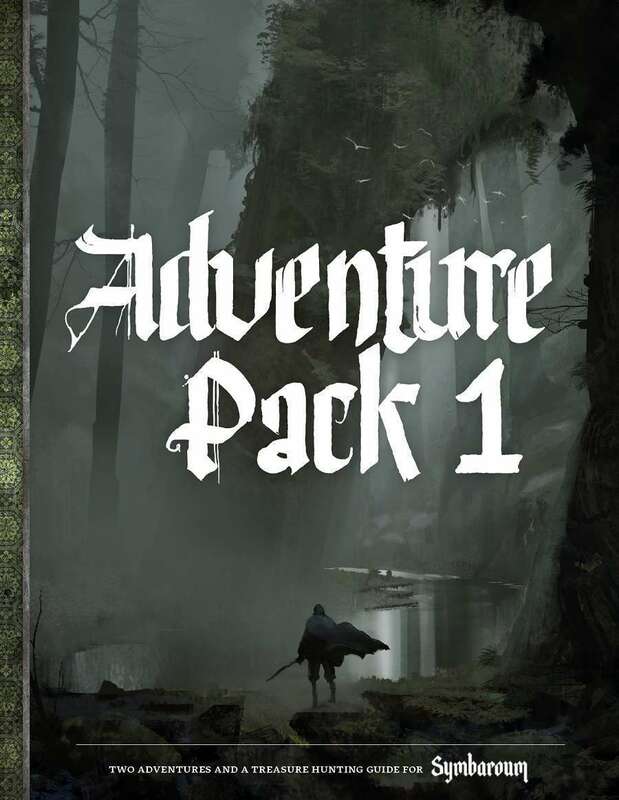 Together with the tutorial adventure featured in the Symbaroum Core Rulebook, this material is perfect for starting up your adventures in Ambria and Davokar – it will give the Game Master and players a feel for the game world and also force the player characters to face a wide variety of different challenges. The first text, called Treasure Hunts in Davokar, can be used as a randomizer or as inspiration when preparing for adventures in the forest. 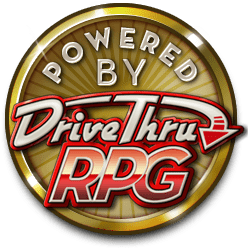 Aside from rules regarding preparations and excavations, it contains tables with random encounters, different kinds of treasures (from debris to mystical artifacts) and for determining what kind of ruins are found in the wilds. The adventure landscapes that follow are entitled The Curse of the River Goddess and Blight Night. In their original form they should take about one game session to finish, but both can be developed into longer adventures if the Game Master wishes. In any case, they should provide material for many hours of intense and entertaining gaming around the table. Adventure Pack I introduces 8 new artifacts, 12 mystical treasures, 50 curiosities, 2 full color maps, 3 alchemical elixirs, a new creature with 2 new monstrous traits, and much more. Hi, new fan of Symbaroum here. In the description it says "NOTE: An offset printed version of this book will likely be included in a product reacing stores during Q3-Q4 2016." Where can I find information about that? May I ask what is the difference between v1 and v2 of the PDF, which were both released on the same day? Thanks. Yes of course, Sylvain. Some typos have been addressed but mainly we corrected tables 2.1 and 2.2 in Treasure Hunts in Davokar (they were one and the same). ...and of course you just left me craving for much more!!! !